Leaders often find and leverage tools, frameworks, and systems to support their own change, as well as that of their school or district. There are many great options out there. 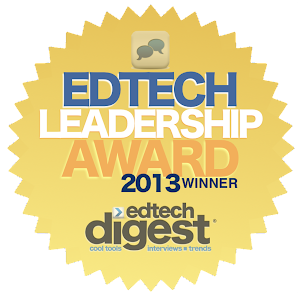 As a principal, I in particular, found success using the Rigor Relevance Framework as a means to integrate technology with purpose in order to improve student-learning outcomes. This framework helped us to really focus on improving instruction first before throwing technology into the mix. This then became part of a set of strategies and competencies that guided our overall digital transformation efforts – The Pillars of Digital Leadership. My work now is focused on helping leaders, regardless of position, to leverage these resources to successfully implement and sustain needed change. Outside of education there are other tools and frameworks that can assist with various change efforts, many of which come from the business world. Business leaders know that assessing the status of an effort prior to the change process is crucial. 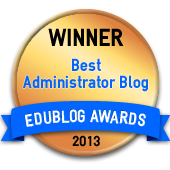 Building awareness is also a key element. 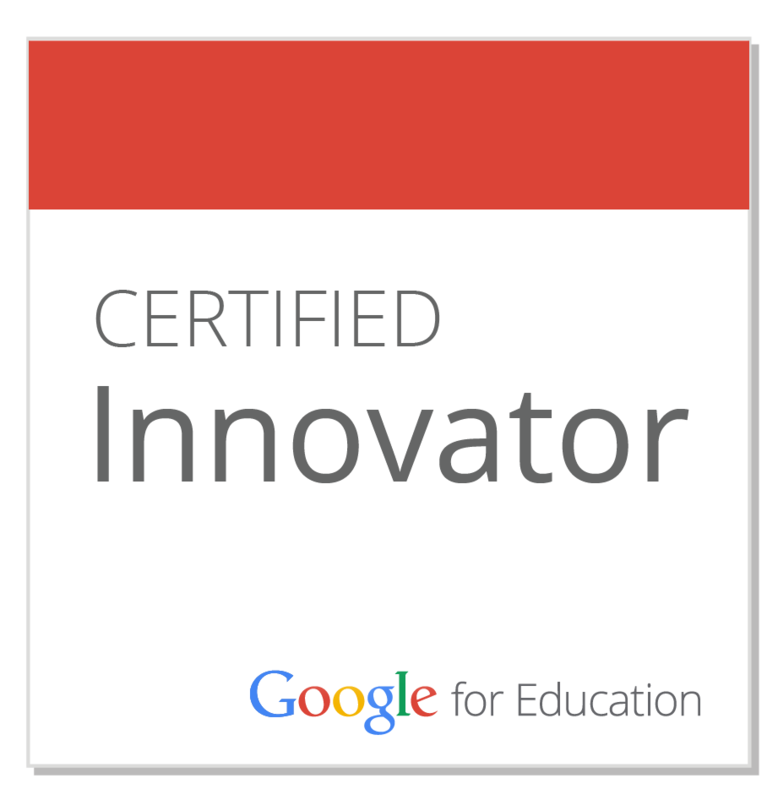 As an innovative leader, you are reinventing the school culture through a different lens. As such, it is important to get a sense of the journey ahead by taking stock of where you are in the current moment. Prior to leading any new initiative, you can use an adapted version of a well-known business tool to take a snapshot of where you perceive the current culture to be in its current situation. Using this adapted tool may reveal important data and insight that helps you understand the status of your culture in order to successfully implement sustainable change. In BrandED, Trish Rubin and I introduced the SWOT analysis. I will elaborate on how this tool can be used to create or enhance a brand effort, but in all honesty, it can be used to tee up any new change initiative. SWOT Analysis is a useful technique for understanding your strengths and weaknesses, and for identifying both the opportunities open to you and the threats you face. Adapted from BrandED, here is how you can use this tool to implement a positive brand presence. Every business brand journey includes the use of this tool, an activity known as a SWOT analysis. In conducting a SWOT, the strengths, weaknesses, opportunities, and threats to brand success are stated and examined. The SWOT activity is done in the very early stages of development of a mission so that the brand strategy can be assured of success (Armstrong & Kotler, 2015). 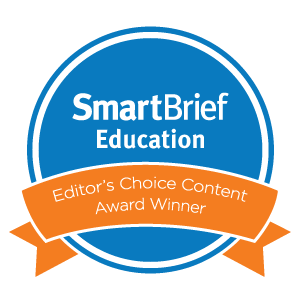 Adapted for educators, a SWOT analysis is a chance to understand how you perceive your school community and can help you articulate a brand that addresses the current state of the organization. Especially interesting to leaders will be the opportunities for growth that are identified, which can be used as tangible measures of brand success, and the threats that are challenging the school. Making those threats a target and finding ways to see opportunities in those challenges can strengthen the school’s brand. 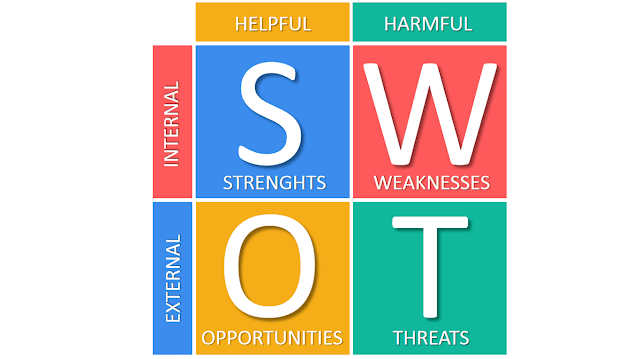 A SWOT analysis can serve you well in your initial reflections about both your personal brand and your school’s. A SWOT process conducted with frankness yields valuable information about the current state of an organization and directs decision making. Once the analysis is complete, it forms a direction for leaders as they take on their personal brand, as they can more clearly see themselves serving the needs of the community. As business managers have found, putting yourself through your own SWOT analysis can even further inform the building of your own brand. Why do a personal SWOT? A SWOT analysis may goad you into real action as you advance your own brand in real time. Honestly assessing your strengths and weaknesses and reflecting on any opportunities or threats that are present in your leadership style can help you assess your capacities before you build a professional brand that you own as the storyteller-in-chief. As you think about the changes you want to implement in your classroom, school, district, or organization take the time to conduct a SWOT analysis (see matrix below). This simple, yet effective process can help to identify potential pitfalls while building greater support for the effort. 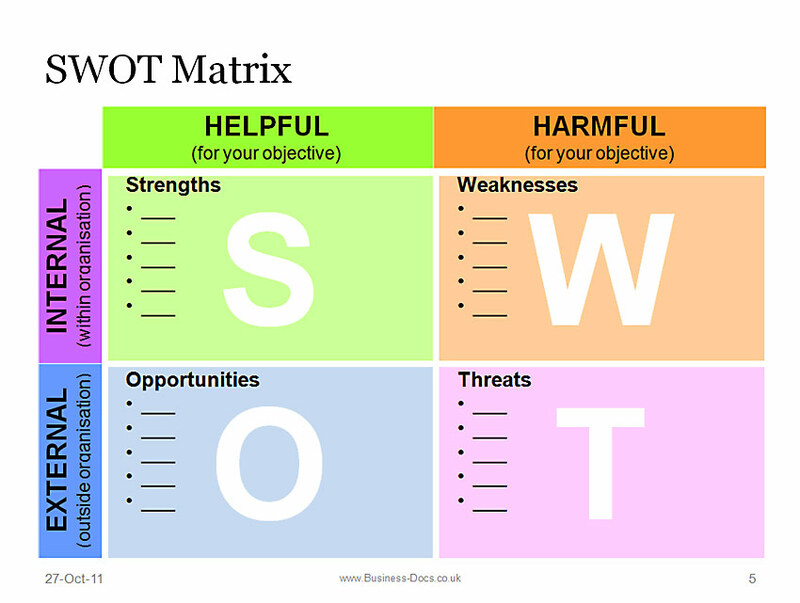 SWOT analysis templates are one of the easiest ways to do a SWOT analysis of your project, business or the company. The templates are already done so you only have to fill in the details. Different color patterns, headings etc available in these template makes it very easy to come up with very professional SWOT diagrams in minutes. Mentioned below are some SWOT analysis examples available to you at Creately.